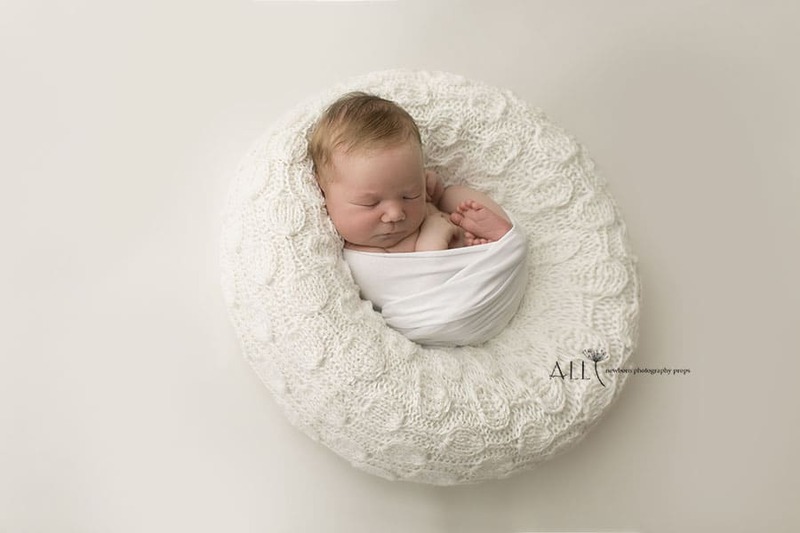 Luxurious lace knitted wrap perfect for baby boys or girls. 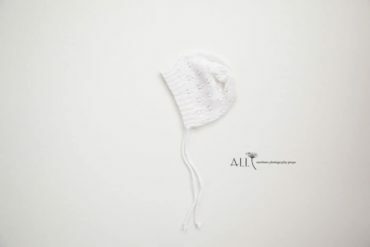 Small: approximately 33 cm x 70 cm. 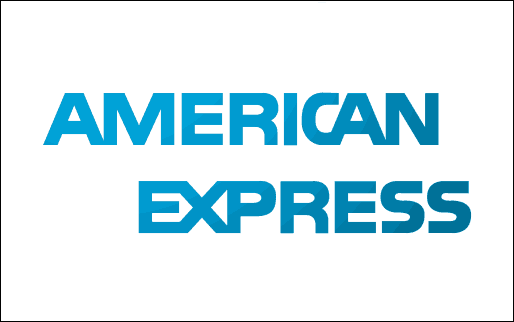 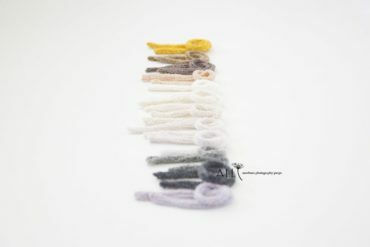 Large: approximately 33 cm x 120 cm. 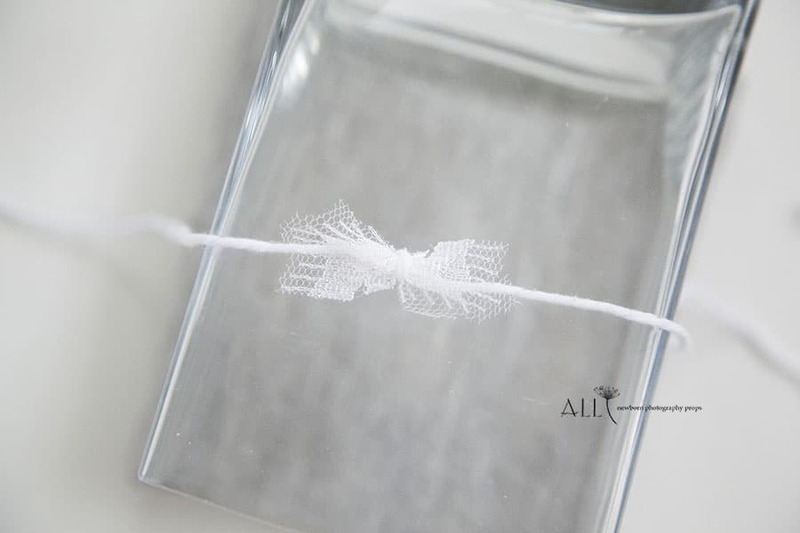 Elegant bow headband tieback in white. 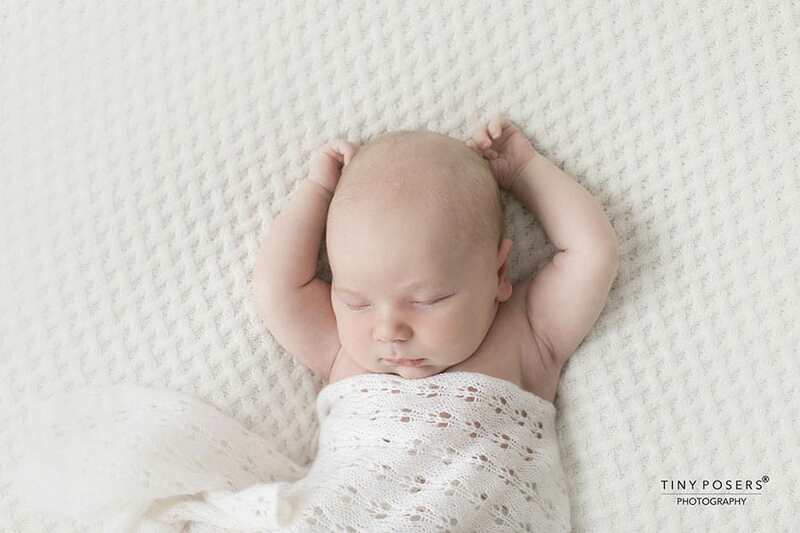 Perfectly matches Molly Wrap in white and Sandy Posing Pillow or Sandy Romper. In this collection our unique Harriet ‘Create-a-Nest’™ coordinates and Floyd Wrap in shades of white for your amazing captures. 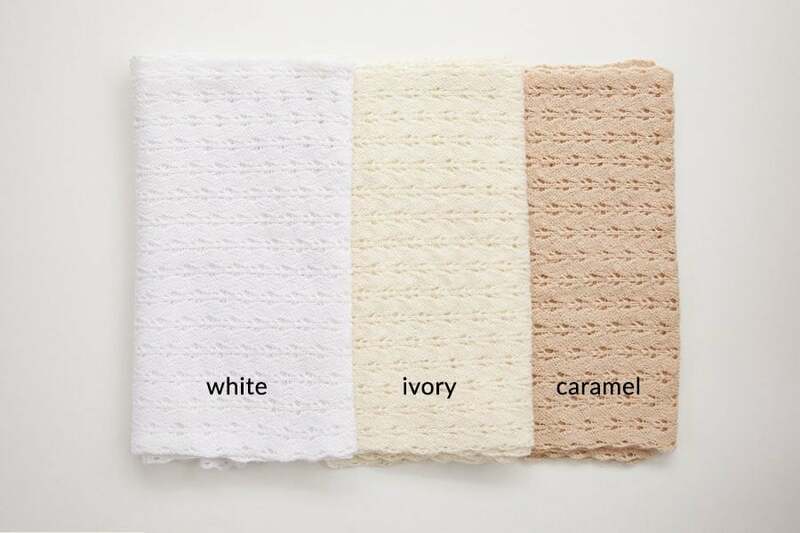 Grab Floyd Bonnet for the boys. 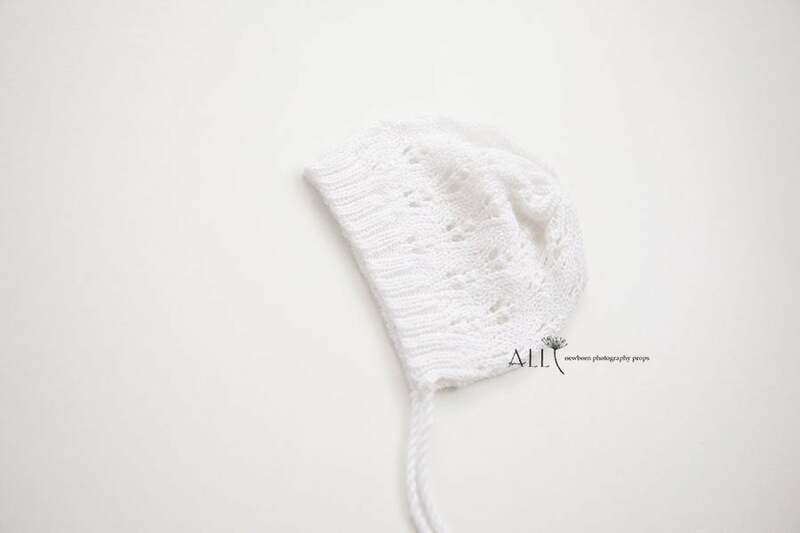 Luxurious textured knitted newborn bonnet perfect for baby boys or girls. 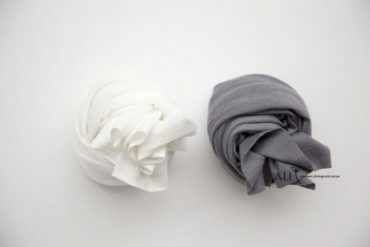 A versatile wrap made from soft and stretch fabric. 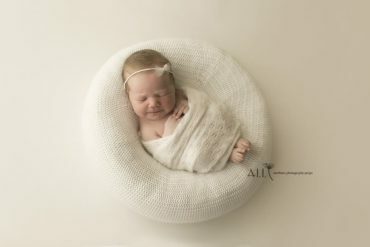 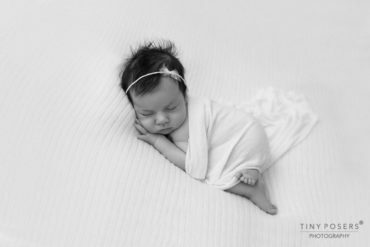 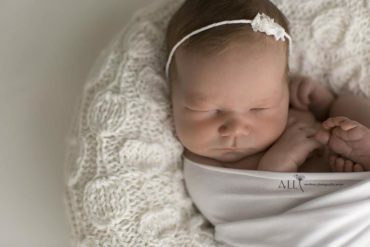 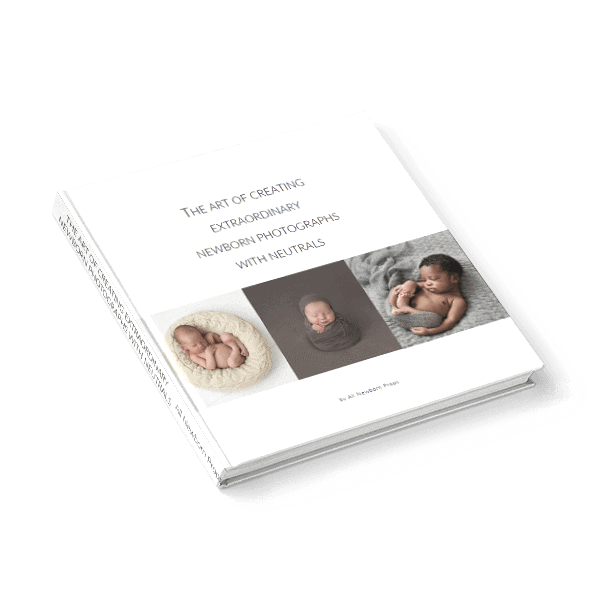 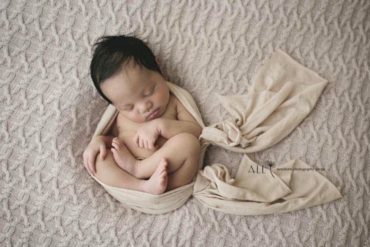 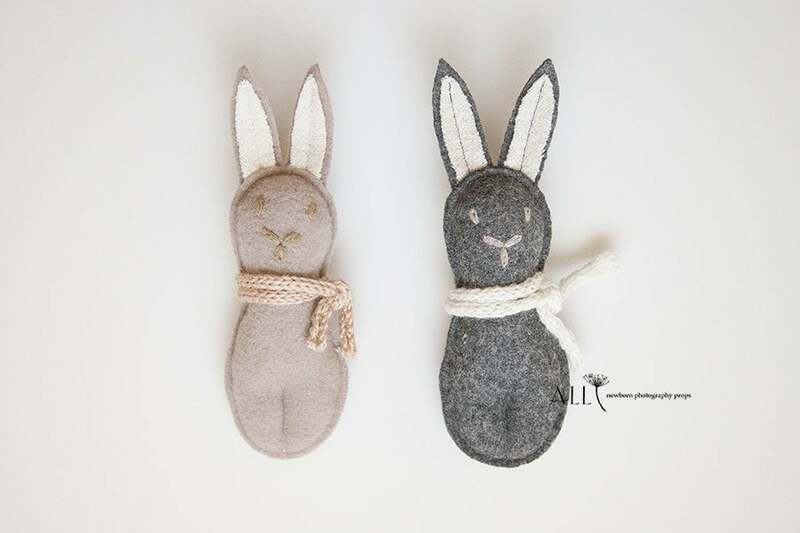 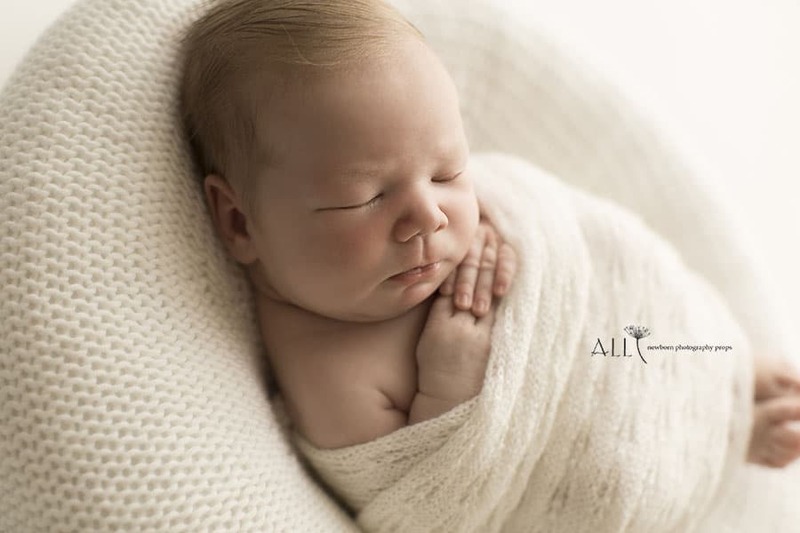 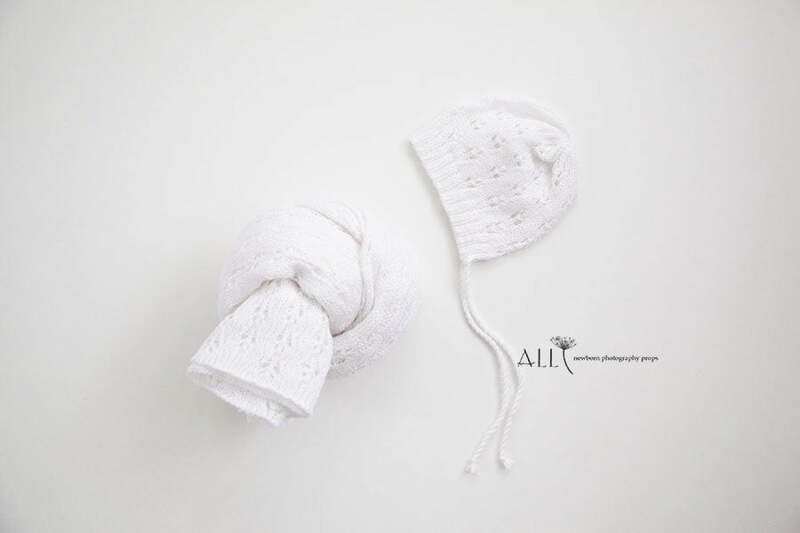 With neutral colours and jersey knit soft feel, this newborn photography prop has that effortless vibe that goes pretty perfectly with all things you already own (think: tiebacks, bonnets, posing fabrics and our unique ‘Create-a-Nest’™). 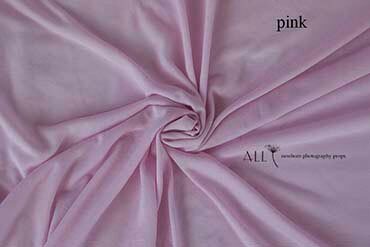 A piece of 4-way stretch and soft fabric. 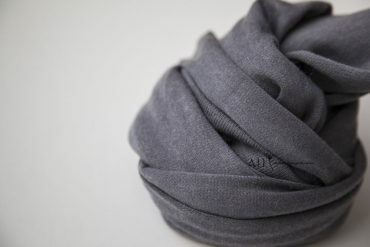 The fabric is thicker than our Molly Wrap.